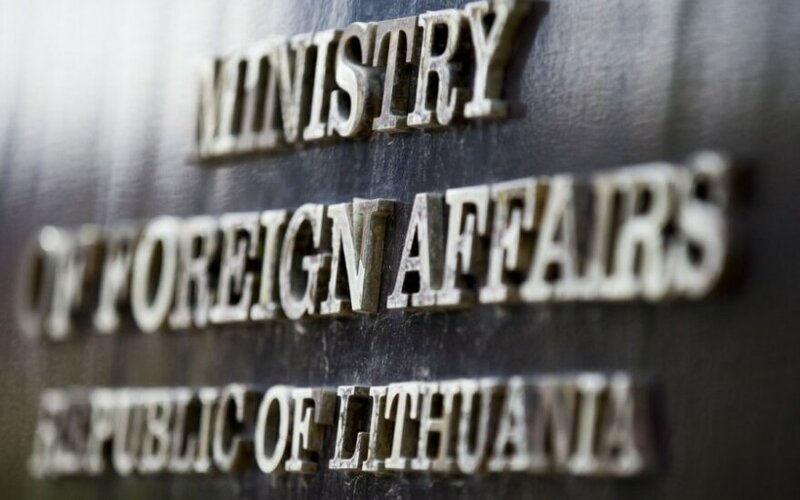 The Ministry of Foreign Affairs of Lithuania has strongly condemned the killing of Egyptian Copts and extended the deepest sympathy to the families of the victims and to all Egyptians. "Barbaric crimes by Islamic State against civilians, religion, freedom of expression have nothing to do with humanity. Attempts to cover these terror attacks under the name of religion are hypocritical and villainous. 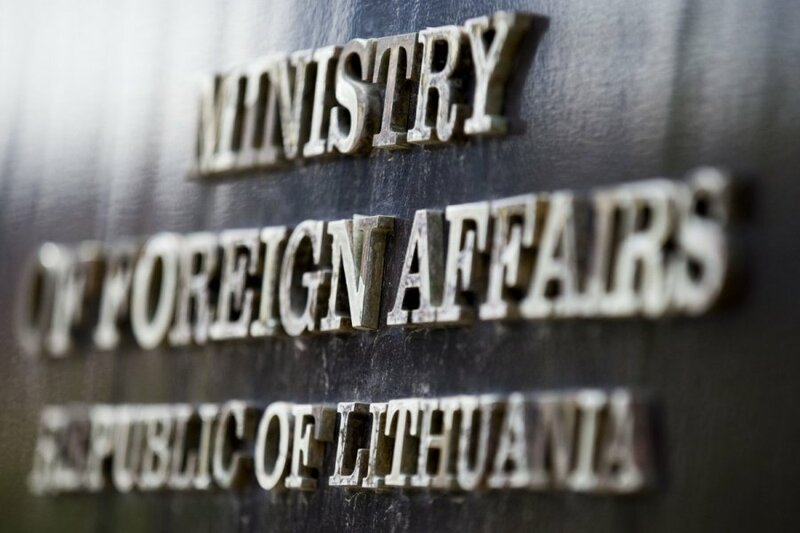 "Lithuania expresses solidarity with all good-willed people who deplore such crimes. The international community must put all efforts into fighting terrorism and eradicating hatred," the statement reads. Lithuanian MFA says that the organizers and executors of this and other Islamic State crimes must be found and brought to justice.